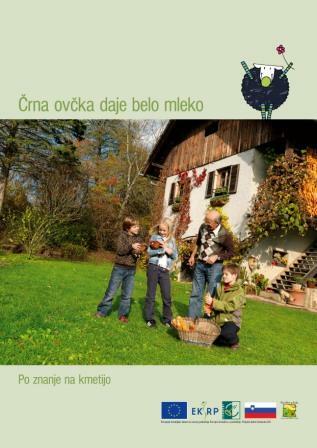 This innovative Leader project from Slovenia set up a network of new learning facilities in rural areas to help improve young people's understanding of, and interest in, rural lifestyles - so as to help counter risks of youth depopulation. Goals involved building a collaborative approach between partners to increase rural areas' attractiveness for young people as a place where they could live, work and visit. It aimed to identify a network of rural businesses and organisation that could host and teach groups of young people (using techniques tailored to young peoples’ interests and needs) about rural develpment topics such as the relationship between agriculture, nature and food. This project’s multi-faceted approach to tackling rural depopulation challenges shows how LEADER provides a useful tool for testing innovative approaches to addressing rural development challenges (such as demographic change in the countryside caused by youth out-migration). Cooperation , preparation, piloting, marketing and monitoring are all also highly effective tools for this type of rural development project.